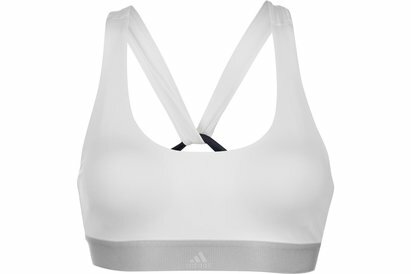 For high support and ultimate comfort when exercising wear this adidas SFI Racer Ladies Sports bra in Multi and White. 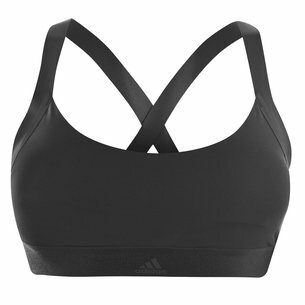 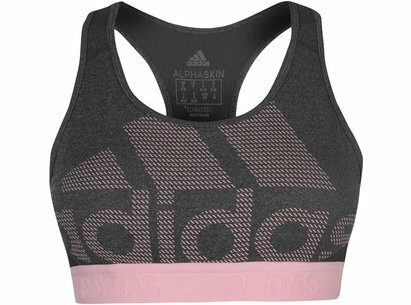 Make sure you keep your body supported during high-impact training without compromising comfort when you wear this high support sports bra from adidas. 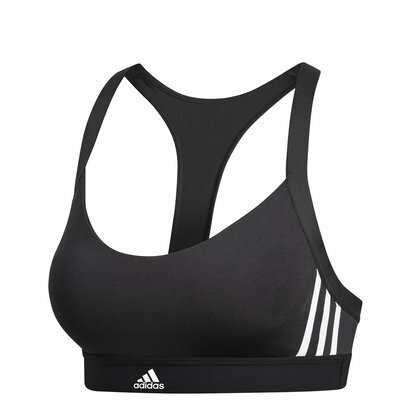 It is made of Climalite fabric that wicks moisture away from the skin and keeps you dry. 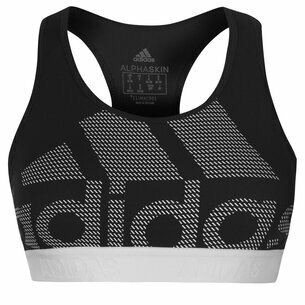 It features soft padded cups that adapt to your natural shape. 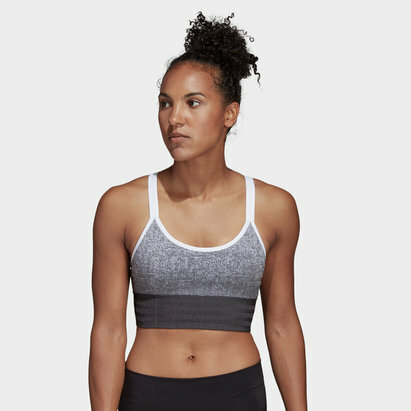 The convertible strap construction makes it easy to get on and off.